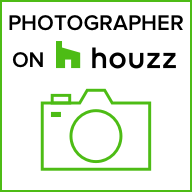 Interior, exterior, portrait, or headshots, we have you covered. When Aloft Hotels planned their grand opening, they invited us to provide them with the images they needed. We included shots showing the clean lines and comfortable ambiance that are the hotel’s trademark – and we did it from all angles – interior, exterior, structure, and personnel. We can do the same for you.